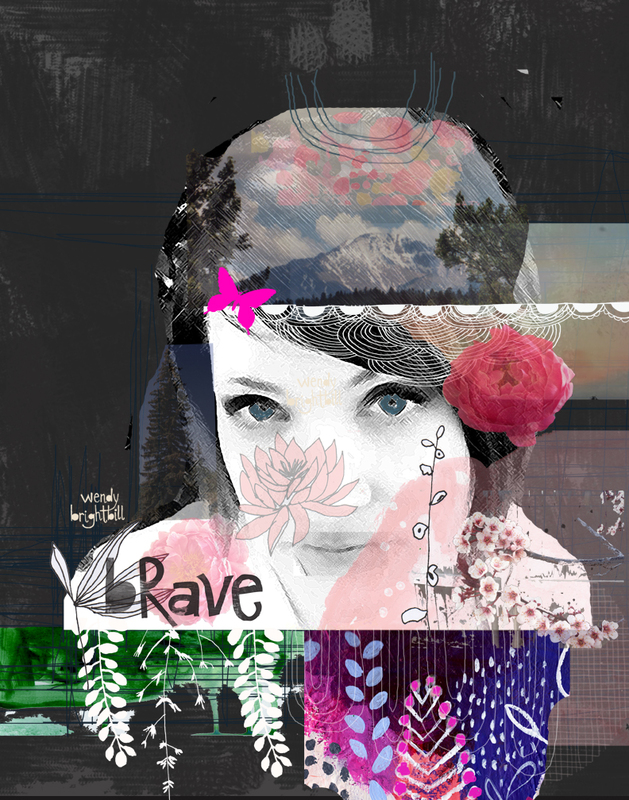 I have really been drawn to digital collages the last few days. 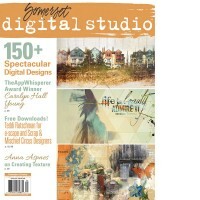 Maybe it’s because of the most recent issue of Digital Somerset Studio I have been pouring over? 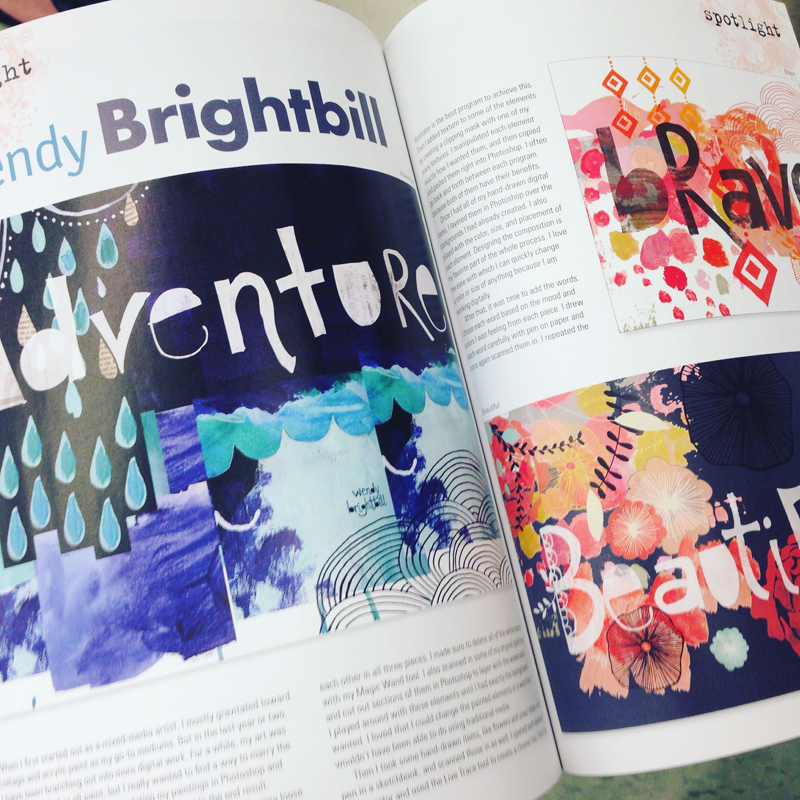 By the way I have an artist spotlight in the issue. So you should check it out. But it just got me thinking about playing around in PS with photographs and paintings. And I just felt the need to experiment. Sometimes you just have to go where the muse carries you and trust that it will lead you where you are supposed to go. I really should be doing Christmas designs, and I will get back to that soon enough. Not to mention all the commission pieces I need to be working on… Sometimes it drives me crazy how quickly I can get distracted. But Somerset Digital Studio had some really interesting articles where artists are layering photographs on top of each other. It seriously got my little creative ideas flowing… Like seriously. 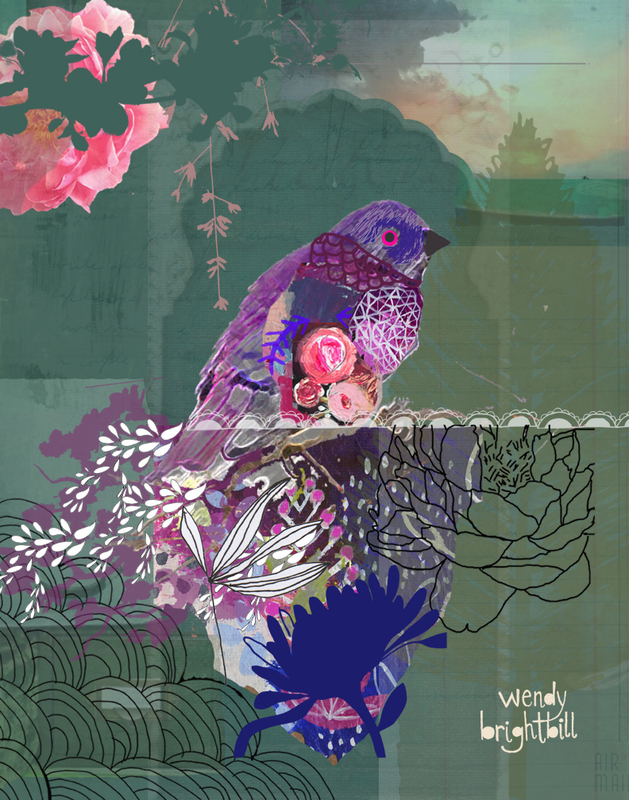 So it started with this bird digital collage. Which is just a whole bunch of pictures layered on top of each other, as well as my art, in differing layers of opacity. I really love the background in this one. It was so much fun!!! So then I wanted to try a portrait and since I don’t have very many pictures of other people and I didn’t want to get into royalty problems, I just decided to take a selfie and turn that into my portrait. So here is the selfie before. So this really was almost a cathartic experience for me. I am learning how to extend more kindness towards myself in all areas. I am doing a ton of trauma of therapy right now, and really digging into the lies that I have believed about myself because of the trauma that I have walked through. I have so much to celebrate as I slowly emerge out of this crazy season filled with anxiety and panic attacks. I am so proud of how far I have come!!! It really is amazing. I still have a ways to go, but this self portrait is almost a love letter to myself. It’s a picture of how I want to be and who I really am. I love it!!! Hi, Wendy. Thank you for sharing your love letter. I too am in trauma recovery so your thoughts on kindness are appreciated. 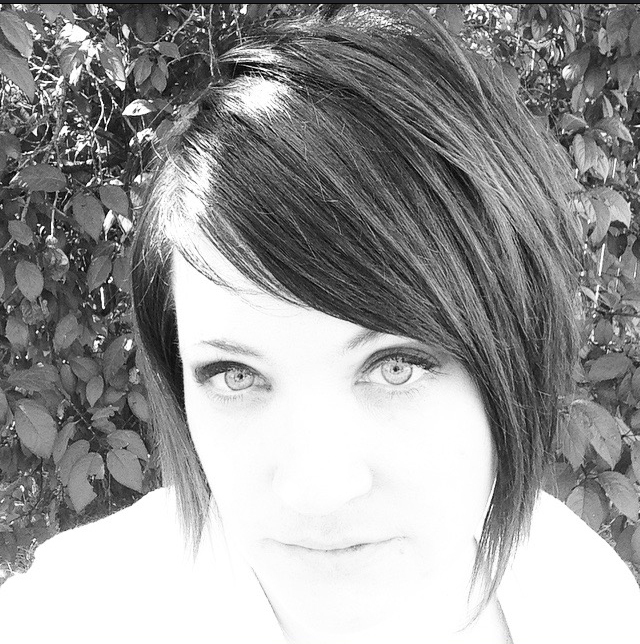 I just started a blog jojacksonstudio.com on creativity and healing. I am happy to have met you. love your transparency and what you are doing here, the beauty you create and the beauty you are and the beauty you are reflecting for all of us around how stunning and precious it is to be human.